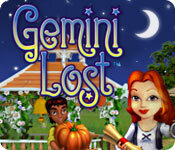 Gemini Lost game download. Free download Gemini Lost for Mac. 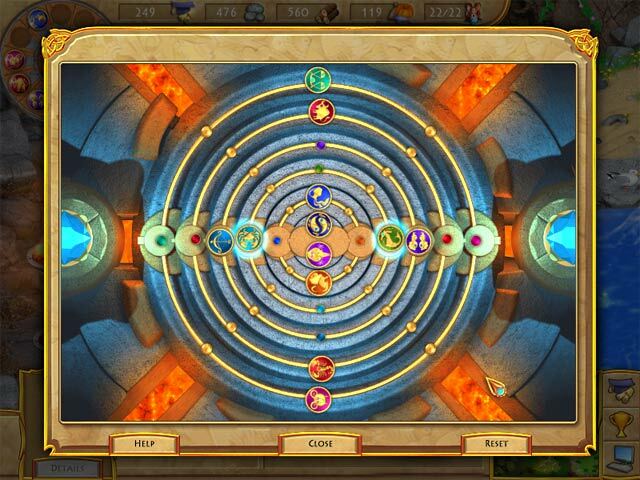 An ancient astrological site transports you and your friends to an unfamiliar world! 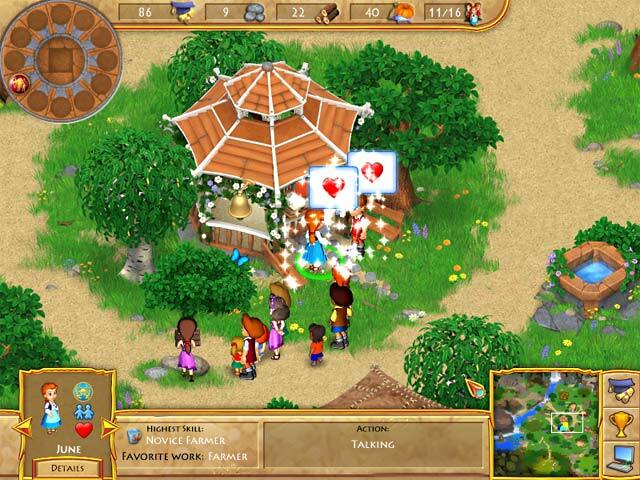 Stranded, you must help your group create a new civilization by gathering resources and food, building shelter, and conducting scientific research to figure out your new environment. Your group will also grow in numbers as couples match up and mate based on their astrological preferences. 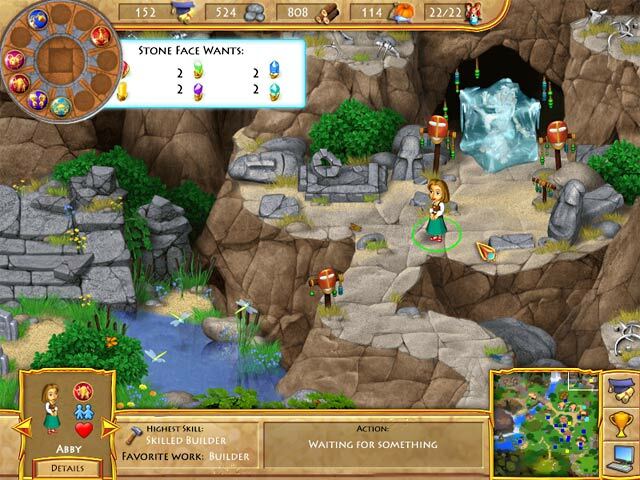 Can you complete the tasks and puzzles needed to find a way home? Follow The Stars To Find Your Way Home! Tons Of Puzzles And Mini Games! Let The Zodiac Be Your Guide! Your People, Your World, Your Move!